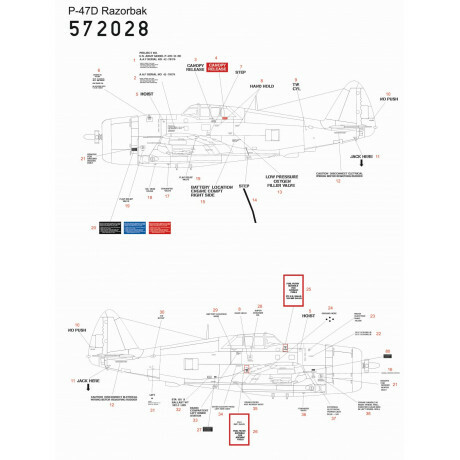 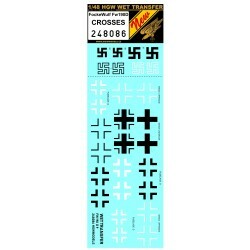 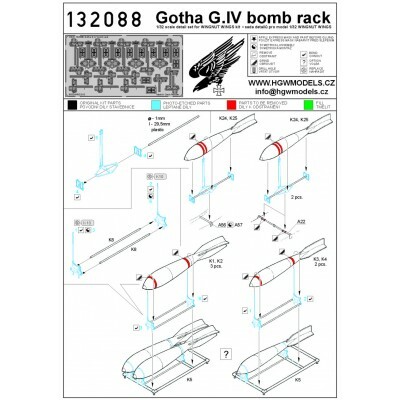 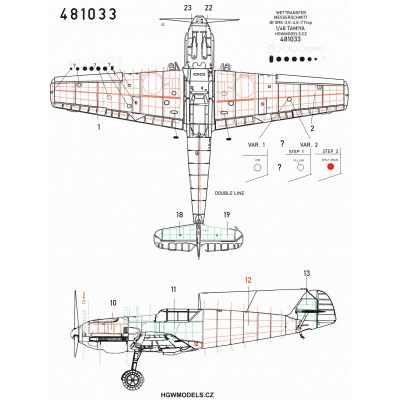 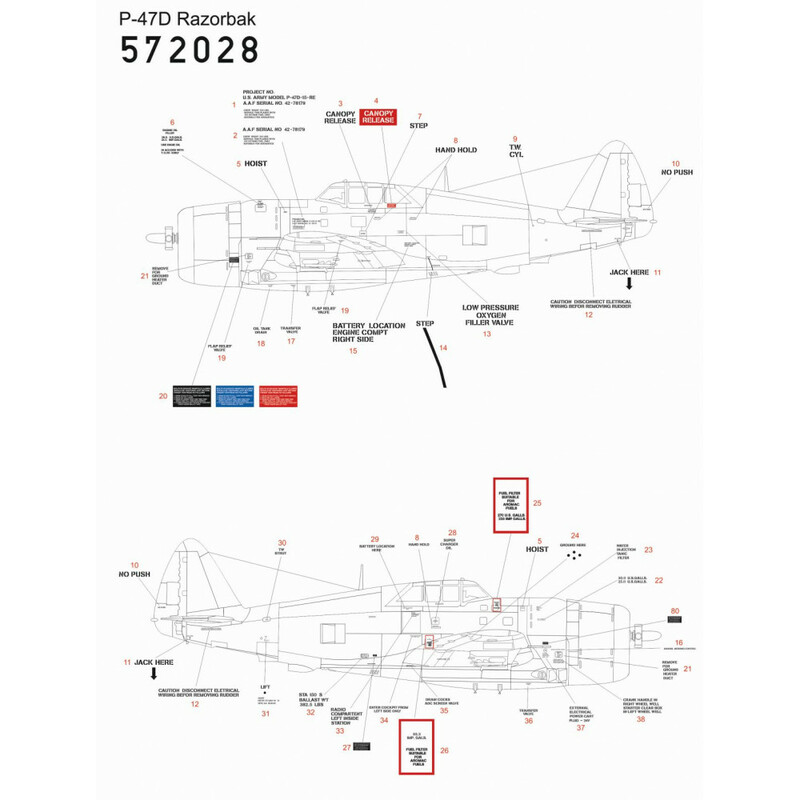 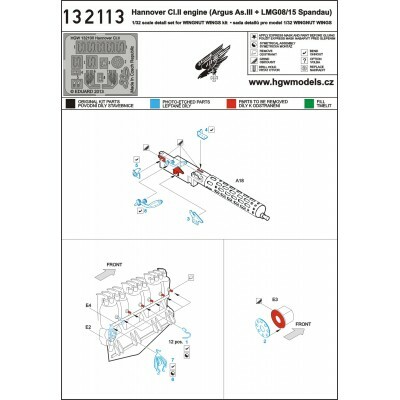 Complete pack of positive rivets for Focke-Wulf Fw 190D-9 in 1/32 scale. 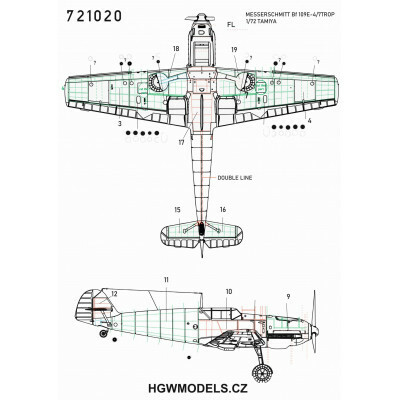 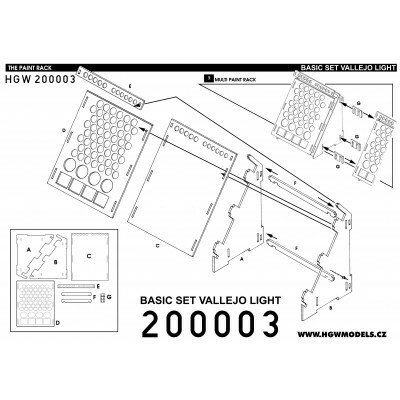 Riveting sets from HGW Models give to surfaces of plastic kits highly realistic look. 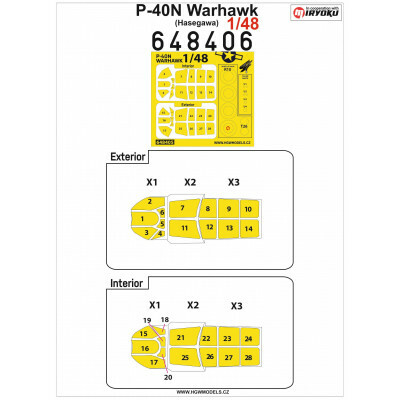 We recommend to apply them under the paint and when your model is painted just polish the surface to make the accessory visible. 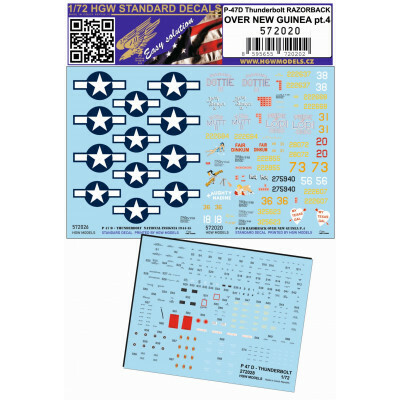 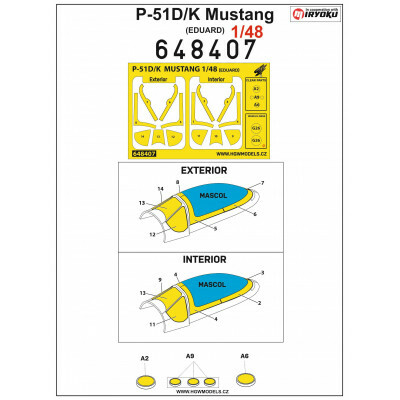 Suitable for Hasegawa kits.